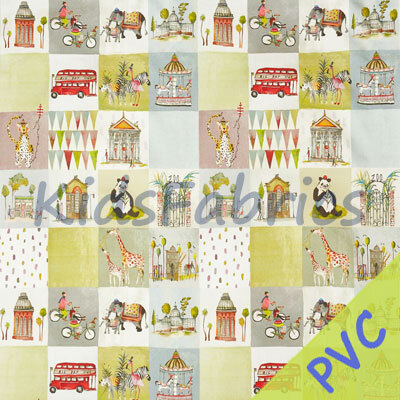 Day Out - Marshmallow PVC fabric design. 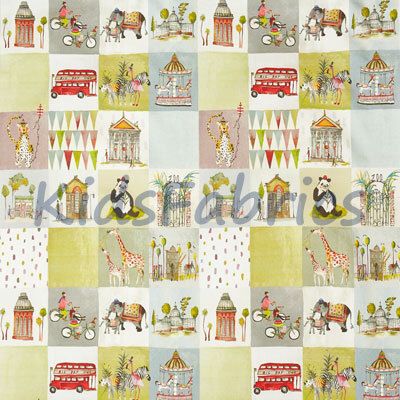 Zoo animals, london bus, carousel in a retro patchwork nursery design [7 x 9 cm] in lavender, green and aqua. 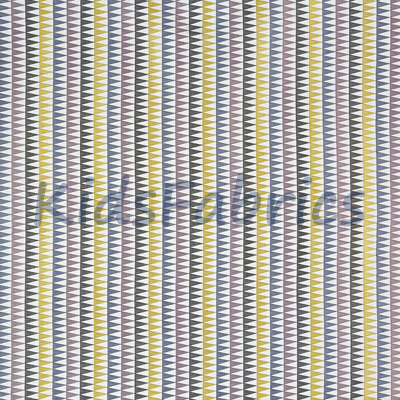 Easy wipe cloth for tabletops, aprons and playmats.